You remember how stressful it was the last time you moved? That doesn't have to happen again. 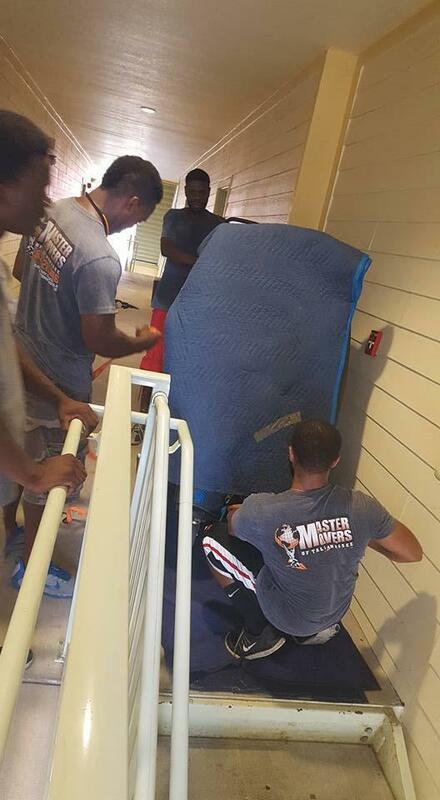 Instead of renting a truck, buying loads of boxes and begging your friends for help, call Master Movers of Tallahassee, INC. We'll make your residential or commercial move go as smoothly as possible. You can trust our movers to handle your belongings with care. 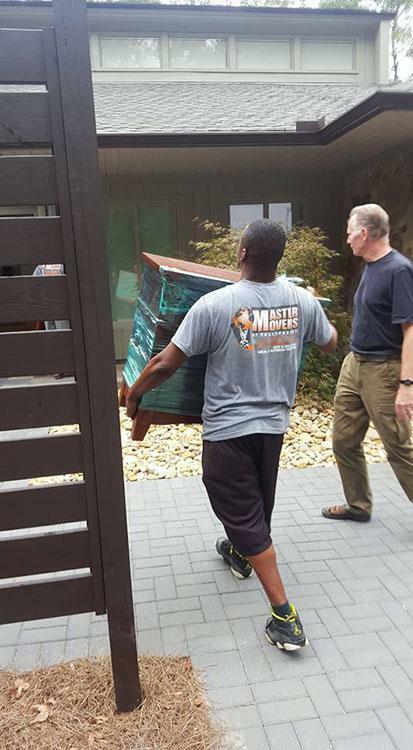 We are equipped to handle your specialty item moves including piano's, antique's and more! 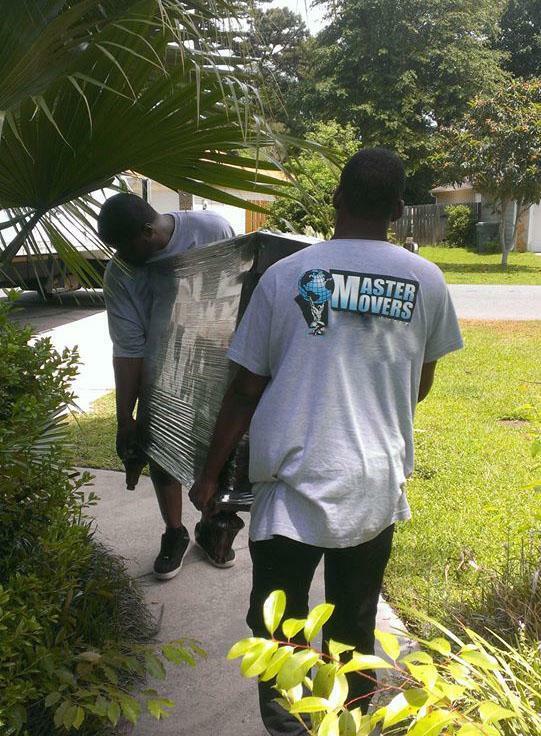 Call Master Movers of Tallahassee today for a free quote on your move. 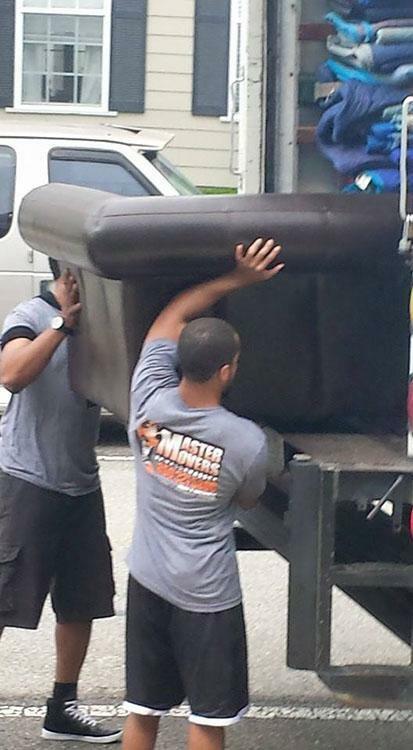 Master Movers of Tallahassee can also handle long distance moves. Whether you're moving across town or across the country, you can rely on us to treat your items with care. 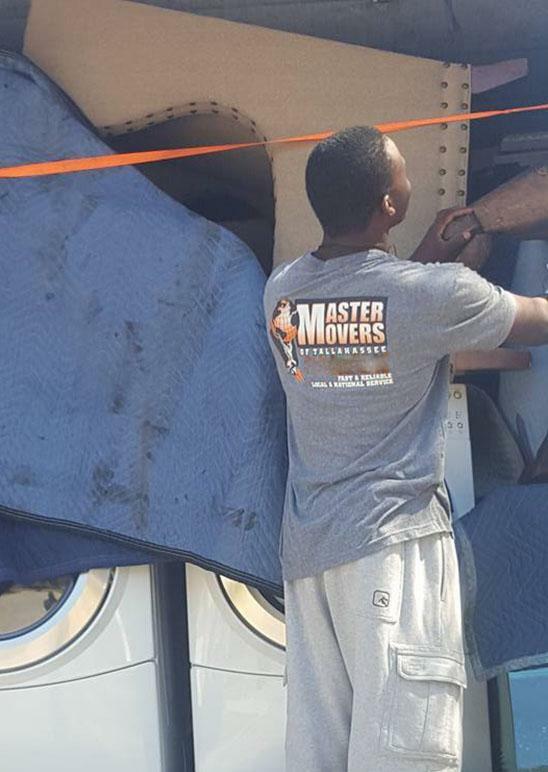 Master Movers of Tallahassee is a family owned business. We care about our customers and their belongings. Trying to move on your own is no one's idea of fun. If you need help with your move, your items will be in good hands with us. Call today for your free quote. Copyright © 2019 Master Movers of Tallahassee, INC, all rights reserved.